Whether you're dreaming of a tranquil time in the sun or an active adventure outdoors, Croatia is the ultimate holiday destination. With Roman Ruins, Mediterranean bays and over one-thousand islands, we've put together the top 8 things you absolutely can't miss! 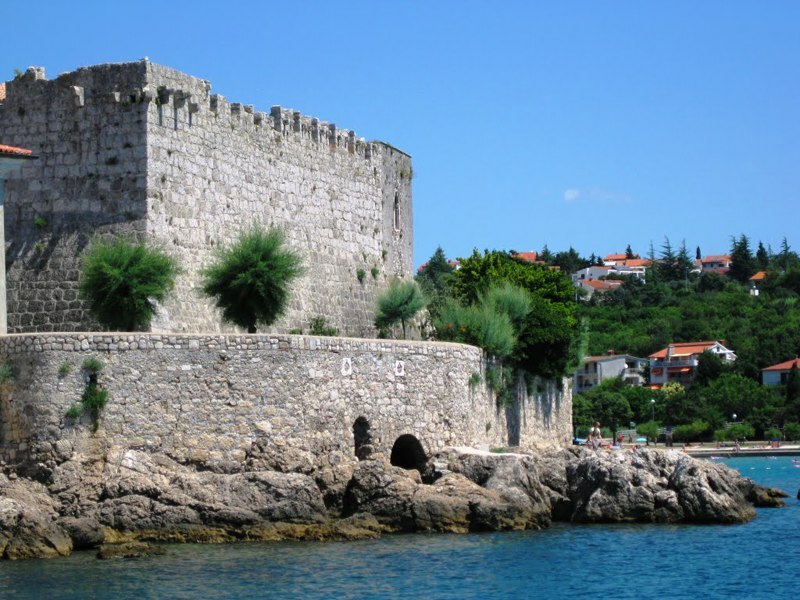 On the edge of a clifftop of the southwest shore, lies the historical 12th century coastal Frankopan Castle. Based on the ancient island of Krk and overlooking the twinkling tides of the Adriatic Sea, this castle is a great way to experience Croatia’s Medieval history. 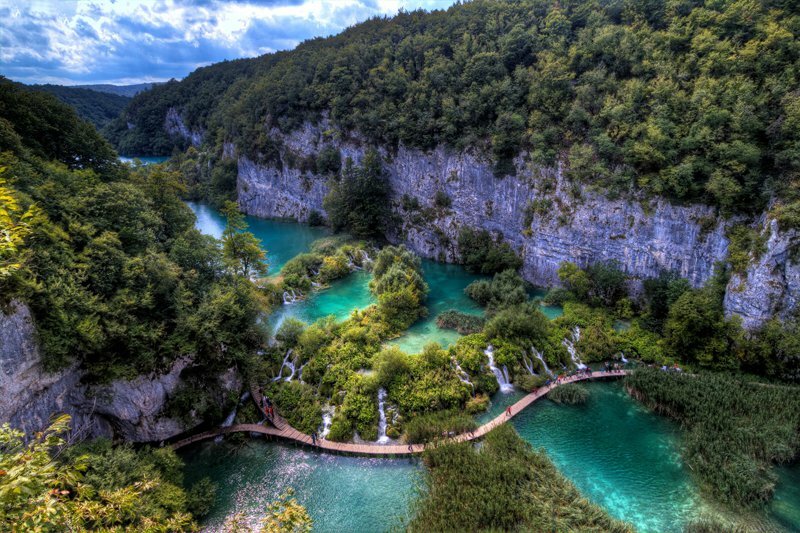 Hike through the winding leafy paths of central Croatia to find one of the country’s oldest national parks, and UNESCO World Heritage Site, Plitvice Lakes. Wander the wooden footbridges and pathways to see the fantastic falls of white water pouring into the crystal blue lakes. Whether you want to see the wonderful wildlife, relax in a rowing boat or discover Croatia’s tallest waterfall, Plitvice Lakes has a lot to offer. 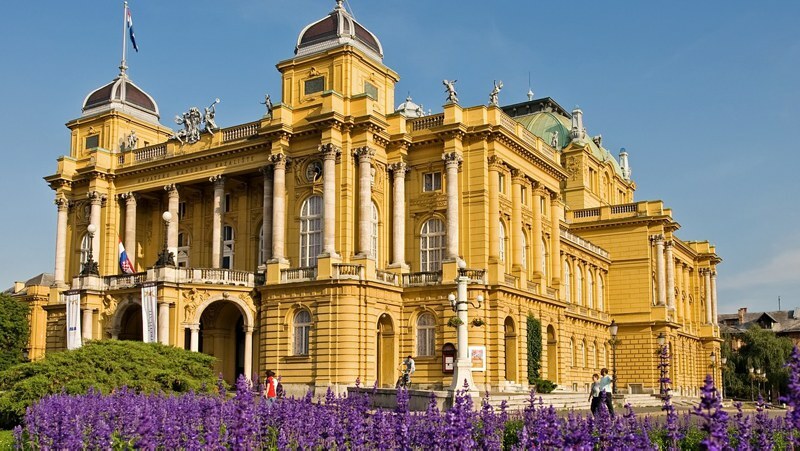 In Croatia’s charming capital Zagreb, lies the famous National Theatre. 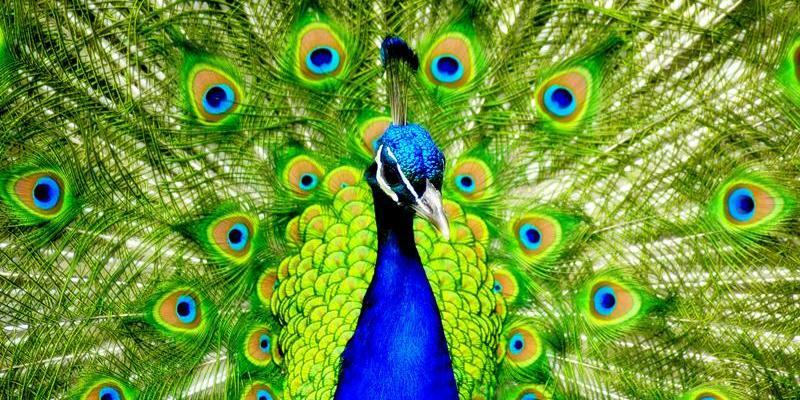 Opera, ballet and music concerts are all on offer here, ideal for anybody wanting to experience some art. And if a night of art doesn’t take your fancy, the theatre itself is a 19th century structure and is impressive both on the outside as well as the inside. With a short ferry journey, explore the wonder that is Lokrum Island. With a rich green forest, sparkling harbour and old ruins, Lokrum Island is the ideal tranquil escape. 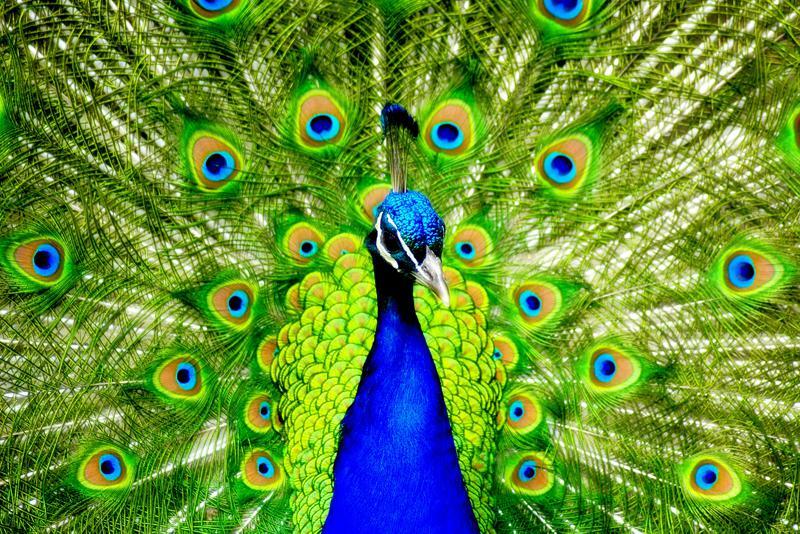 Swim in the sensational sea, wander the botanical gardens or meet the famous peacocks which were brought over from the Canary Islands in 1950's. 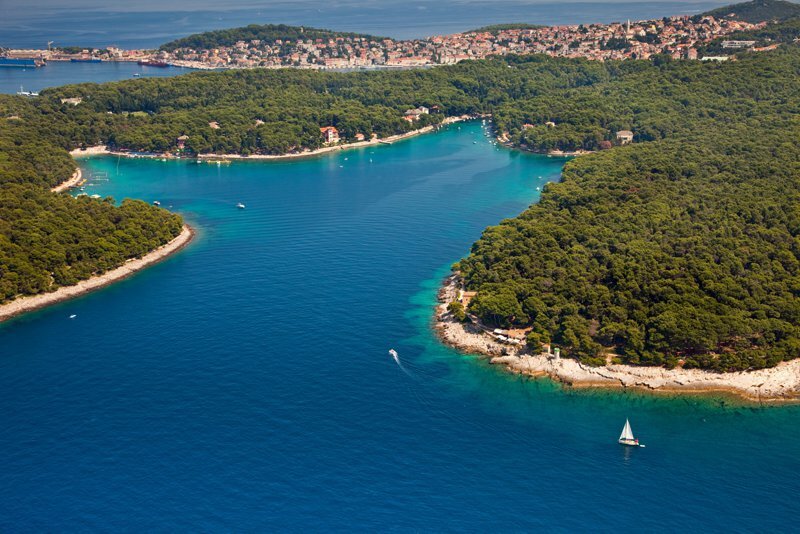 In the Gulf of Kvarner, lies the island of Losinj, a hidden gem filled with secluded beaches and peaceful harbours. But this island isn’t just perfect for unwinding, it’s also ideal for scuba diving and snorkelling fanatics who want to explore the Adriatic Sea and maybe even spot some bottlenose dolphins. 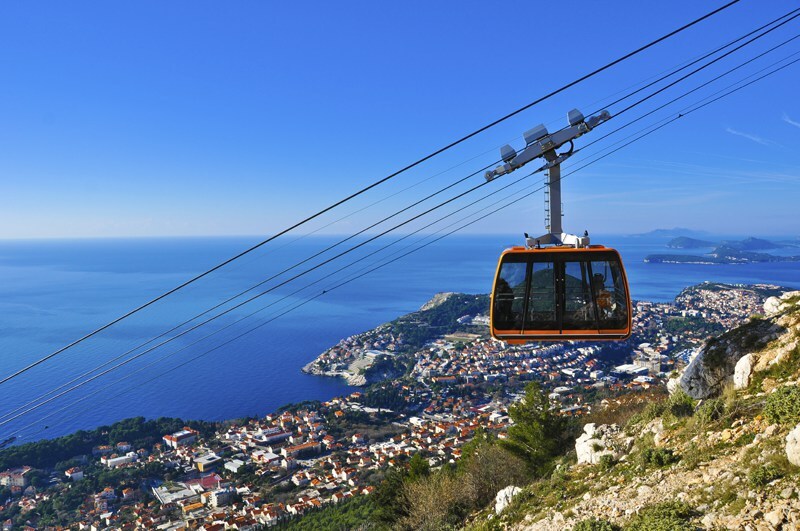 If walking around Croatia just isn’t your thing, why not fly above the skyline by going on Dubrovnik’s cable car. With a breath-taking 360 view, these cable cars sit about 30 people and ascend over 400m above sea level. Once at the peak of the hilltop, you can stop off for some tasty Croatian cuisine complete with a scenic view, and if you really want a view, stay up there for a magnificent sunset overlooking Dubrovnik. 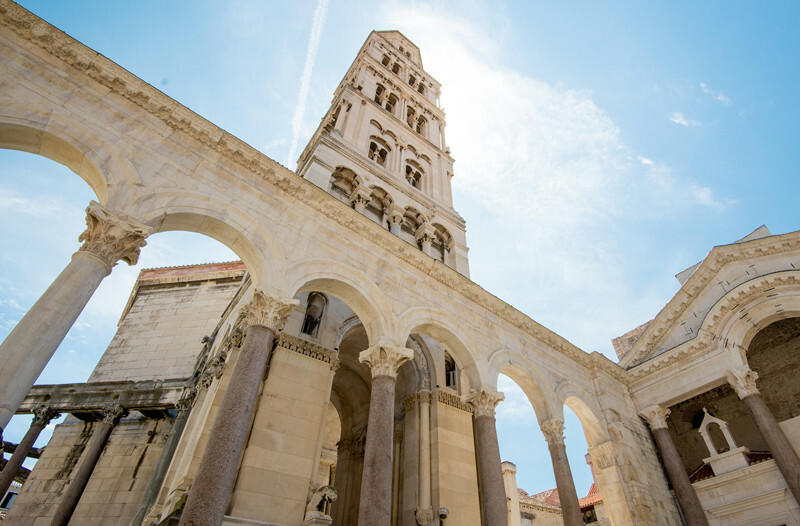 The ruins of Diocletian’s Palace is one of the most important Roman Ruins in existence and was built on the coast of Split between 3rd and 4th century A.D. This structure has been modified since the Middle Ages and has only increased the appeal. Now you can wander around the white stone walls, explore the backstreets or, due to the renovations, you can wine and dine within the Roman Ruins with a huge variety of restaurants, bars and cafes. 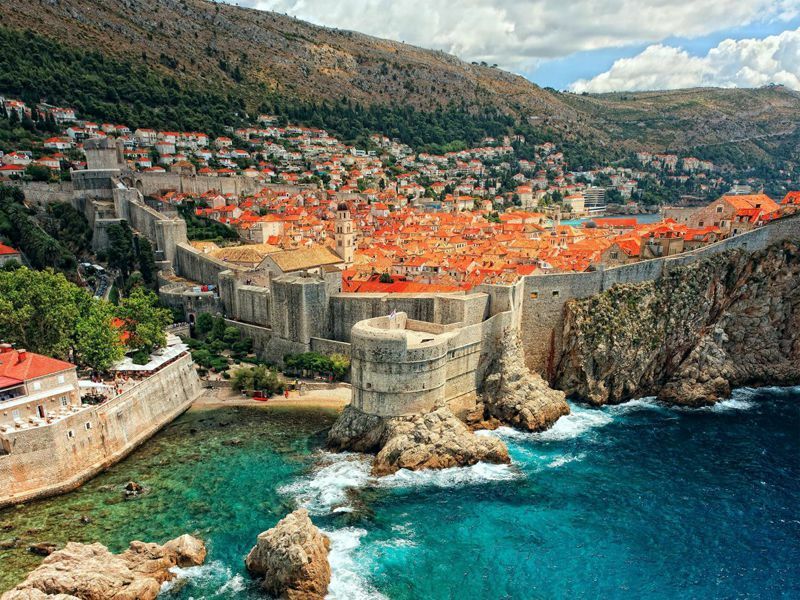 Scheme in Kings Landing, quest to the city of Qarth or battle in Blackwater Bay, Croatia is a major filming location for HBO’s hit fantasy drama, Game of Thrones. Split, Dubrovnik and Trsteno are areas in Croatia that have all been featured numerously on the popular series, and both Split and Dubruvnik offer walking tours around each location used. So whether you’re a Lannister, a Targaryen or a Stark, these locations will certainly get you into character, because… you know, "winter is coming". Inspired to take a trip to Croatia? Search our villas in Croatia now!